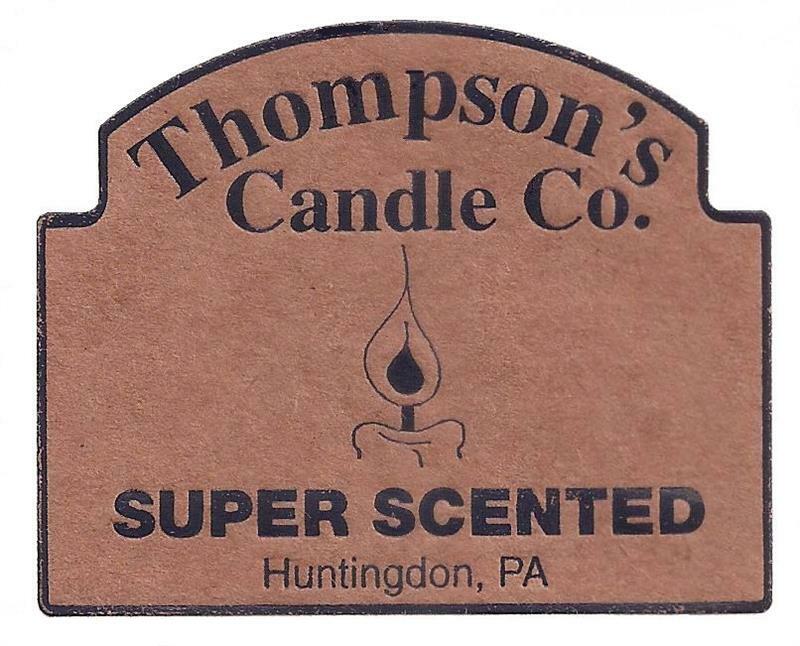 Since 1997, Thompson's has been hand crafting our super scented products for your enjoyment. For fragrance without flame, melt our crumbles in your electric warmer. Available in a wide variety of true to life scents. Thompson's super scented original recipe wax is hand poured into a variety of containers including three sizes of mason jars, a 3 wick heritage jar, and a faceted tumbler jar. Available in all of our super scented original fragrances. Thompson's super scented pillar candles and muffin candles are hand poured. Then the wax icing is hand applied. They are colored and scented to the core and paired with cotton wicks for a long, clean burn.